A Yukon Gear and Axle Open Differential Case is the perfect solution if you are rebuilding your Jeeps differential due to a cracked carrier or stripped ring gear threads. Spider Gears are not included so you can choose to add a "lunchbox" style locker for more traction or you can use your standard spider gears to restore your axle to its factory function. 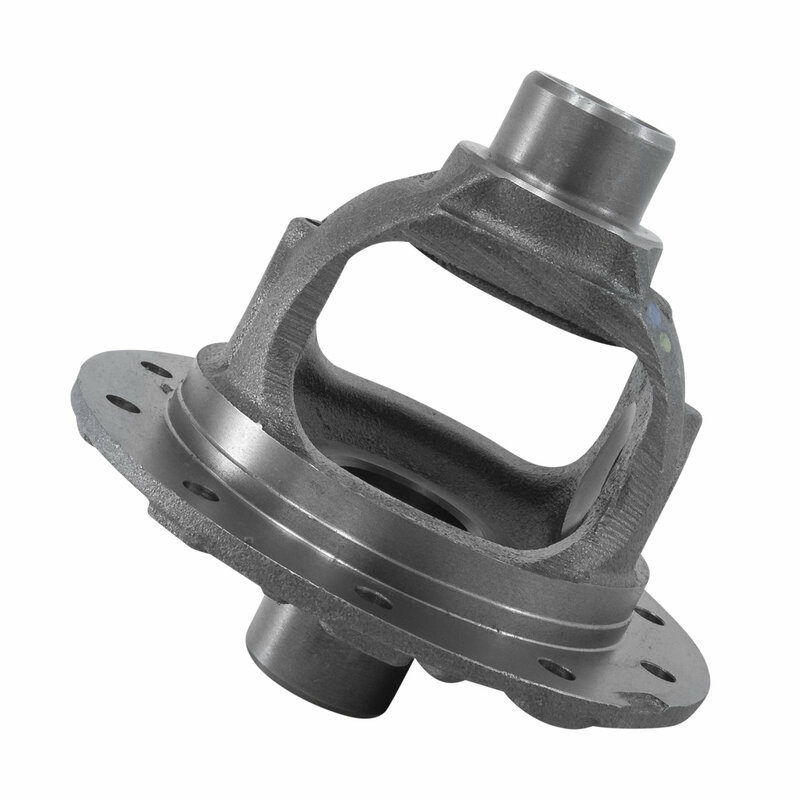 Yukon engineers and manufactures their differential parts to be stronger than stock and a perfect fit every time.